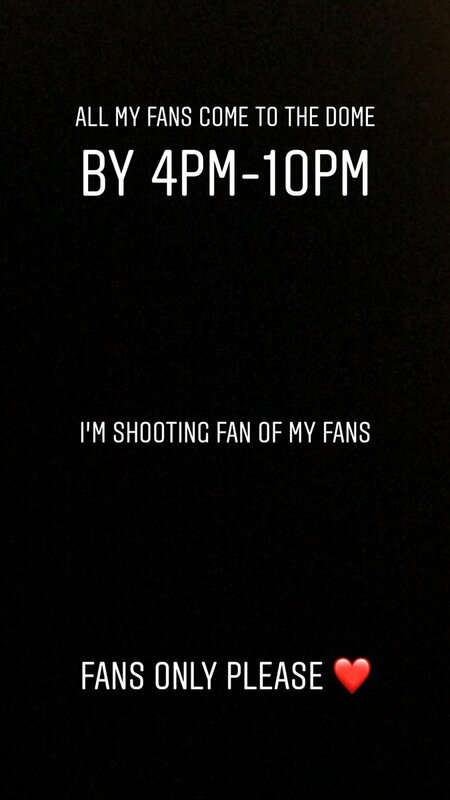 Dremo is out with his first official Video project which is expected to be shoot today under the DMW label Dremo – Fan Of My Fans. Video To Be Out Soon!! !